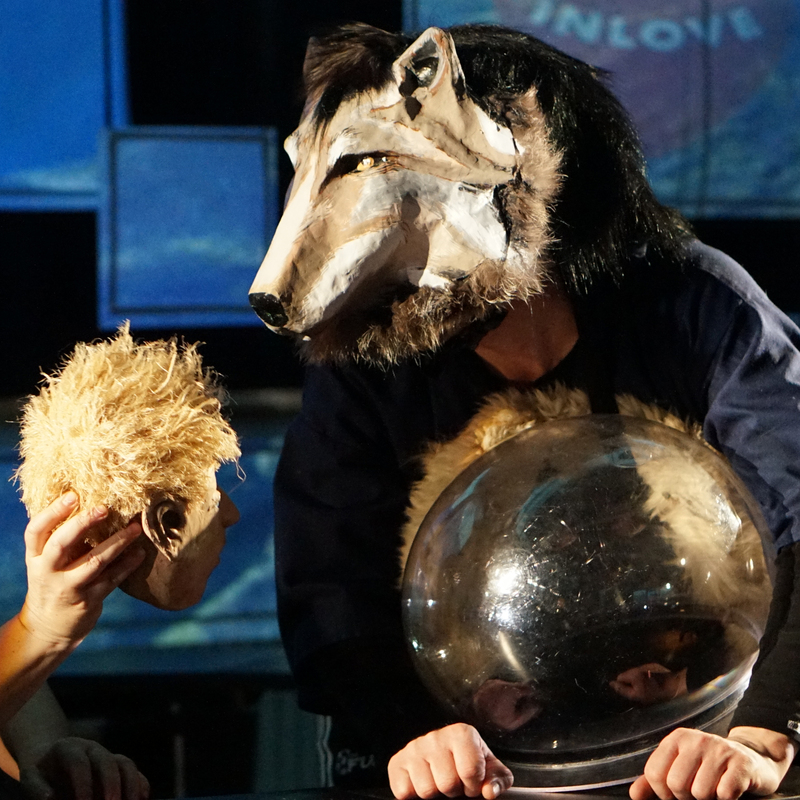 LoveStar is a show without words, based on a novel by Icelandic author Andri Snaer Magnason. This exhilarating and insightful story could be the offspring of 1984 and of Froth on the daydream. It is an exceptionally imaginative and absurd dystopia, taking place in a future north where man is wireless and where we rewind children who misbehave. A postmodern Romeo and Juliet telling the story of a young boy and a young girl, head-over-heels in love, propelled into an unusual quest. Last artistic piece of our cycle, this futuristic vision of the north joins our last « steps on the circle » with delight and a typically Icelandic poetic irreverence. Formally and visually, the show is inspired by the impressions of the north that José collected by during her travels and specifically by the vastness, by the light and by the perspective illusions produced by white immensity. As always we have started with a research work on scenic spaces. The idea is to set up a light module that requires little space but which projects images all around the surfaces of the space available, however big or small. A magical box that displays shadows all around thereby altering the perception of perspective of the audience. LoveStar will be for a family audience. Andri Snaer Magnason has invited us to Iceland to give us a tour of the places that inspired his novel. This trip will help create images and will keep nourishing the adaptation of the show. Several months later, in October 2018, we will invite Andri in Laval to share a creation residence and bring him to collaborate on the last stages of the adaptation of his novel. Théâtre de la petite marée is based in Bonaventure in Gaspésie, Quebec. It is exactly where José Babin grew up, a few steps away from « The pirates island ». This homecoming is in perfect harmony with her work on the relationship with a territory, which was at the heart of the creation cycle on the north. 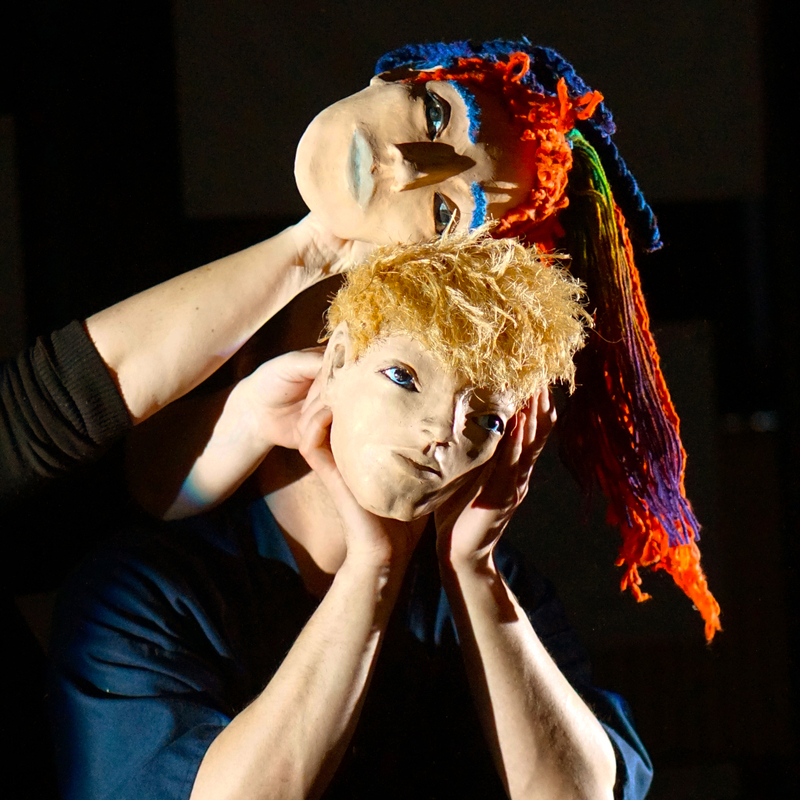 Théâtre de la petite marée is a place of resistance, which succeeds at producing and presenting a unique, selective and innovative theater in Gaspésie. All of which is happening in a tiny space where you can hear the audience breathe. 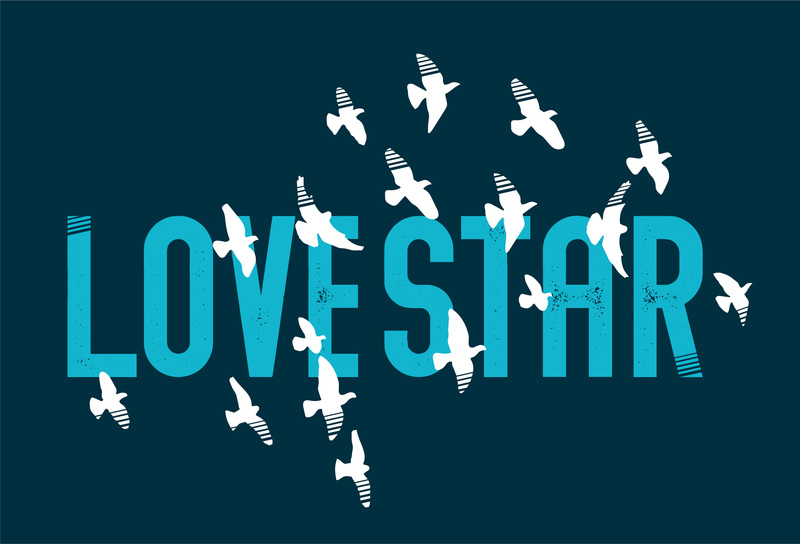 It is the ideal place to create LoveStar. 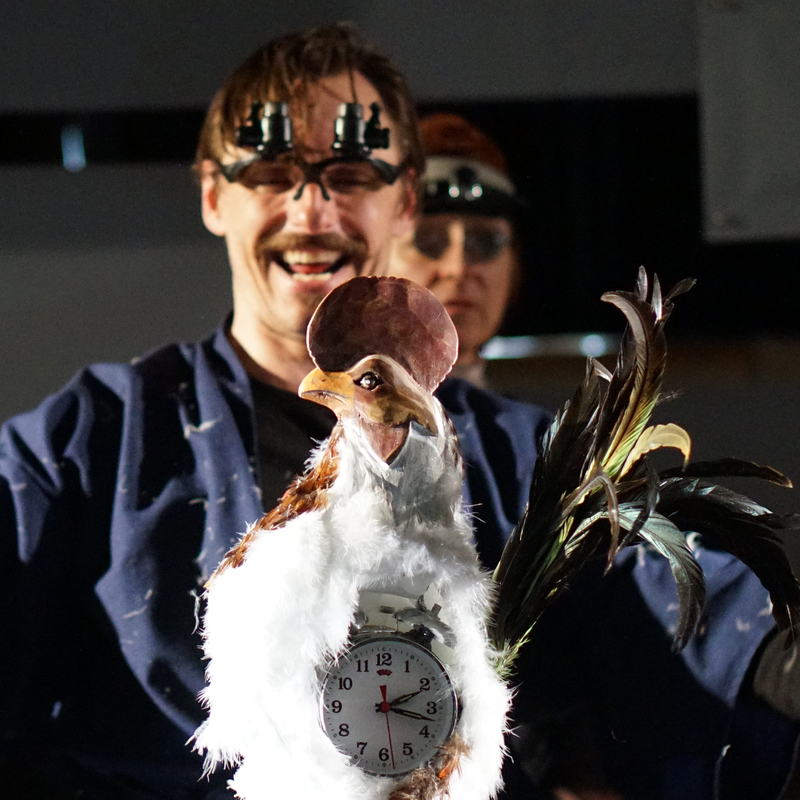 We had wished to work with the artistic director Jacques Laroche for a long while; time has finally arrived! July 10th 2019: Premiere at Préau du Camping Plage Beaubassin (Bonaventure, Quebec) be followed by 27 representations.